The Louisiana Society of American Foresters is the professional organization for the men and women responsible for the management of Louisiana's forests and natural resources. 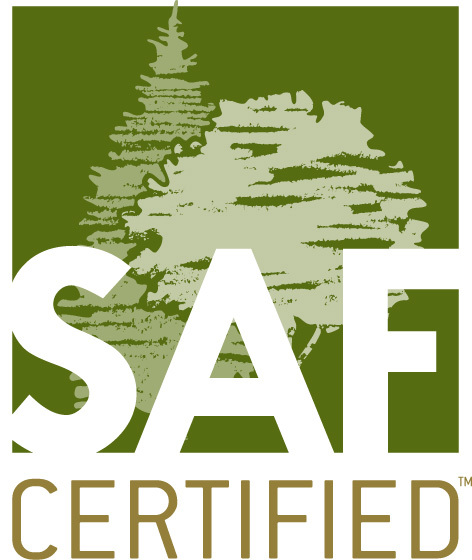 The Society of American Foresters (SAF) is the national scientific and educational organization representing the forestry profession in the United States. The mission of the Society of American Foresters is to advance the science, education, technology, and practice of forestry; to enhance the competency of its members; to establish professional excellence; and, to use the knowledge, skills, and conservation ethic of the profession to ensure the continued health and use of forest ecosystems and the present and future availability of forest resources to benefit society. LASAF Shirts and Caps can now be Purchased Online!